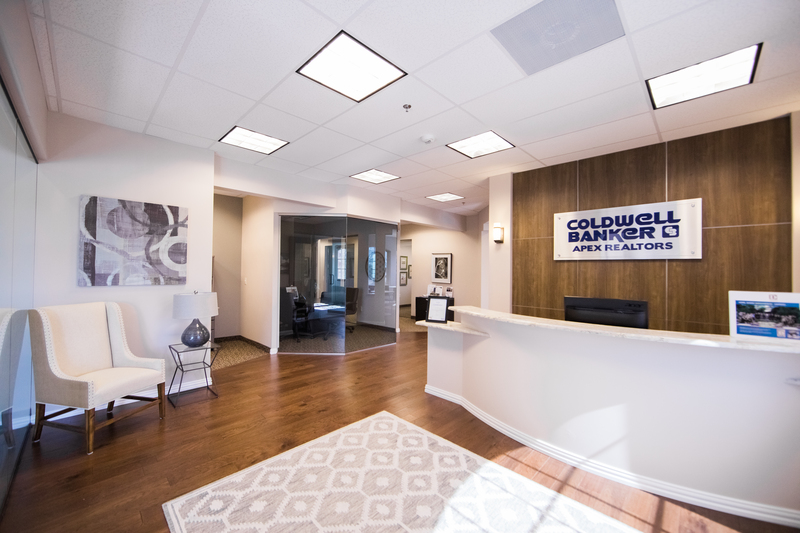 Coldwell Banker Apex, Realtors is the premier full-service real estate company offering the most comprehensive real estate services in the market. Our results oriented approach provides our clientele with optimal solutions. If you have an upcoming real estate transaction, and would like to have a professional Realtor contact you, then please fill out our brief Realtor request form below. Please note, there is no obligation and your information will be exclusively used to provide you with the necessary information to assist with your next real estate purchase or sale. Thanks again for visiting.